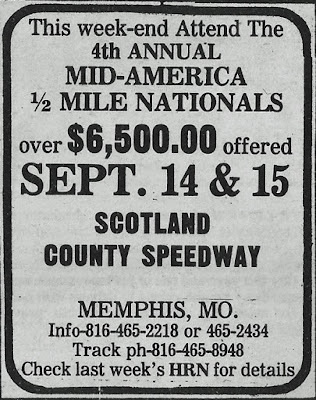 Scotland County has was both a 1/2 mile and a 1/4 mile before the current configuration, though I am not sure of the years. 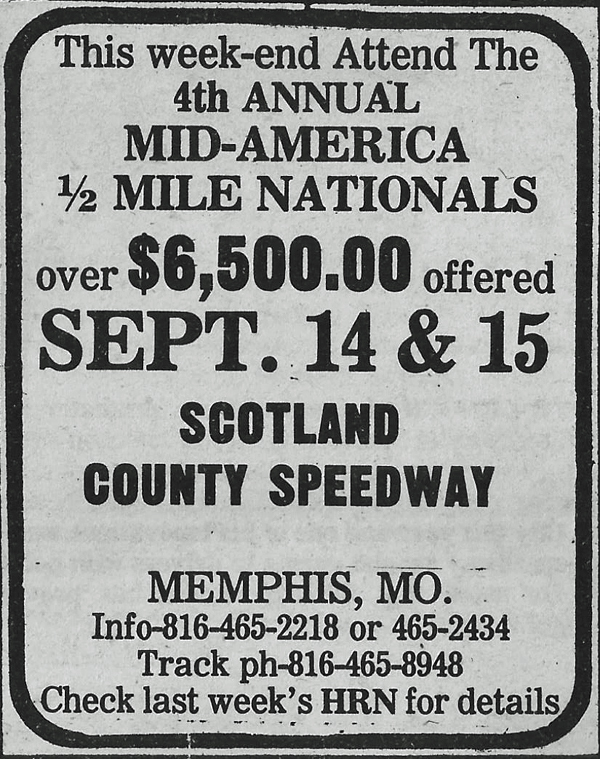 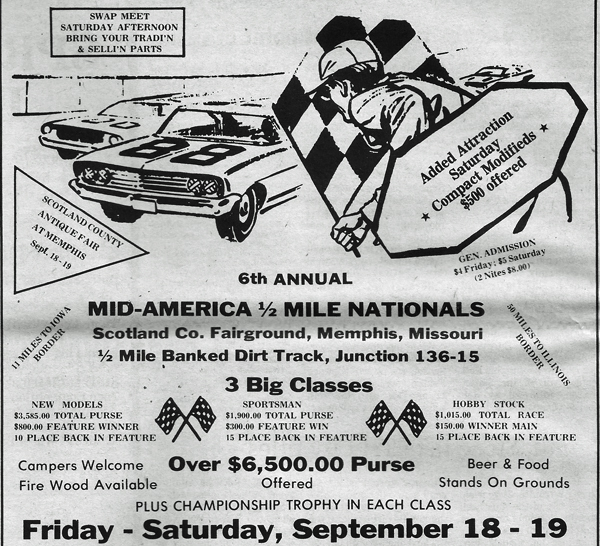 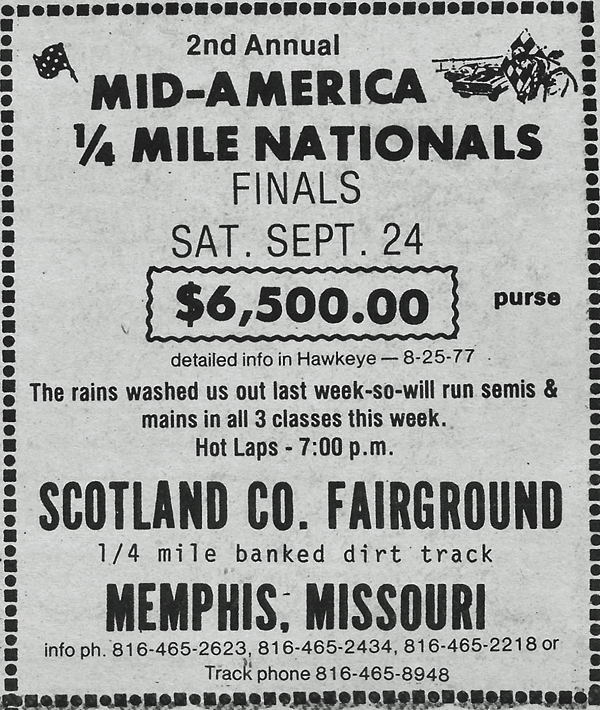 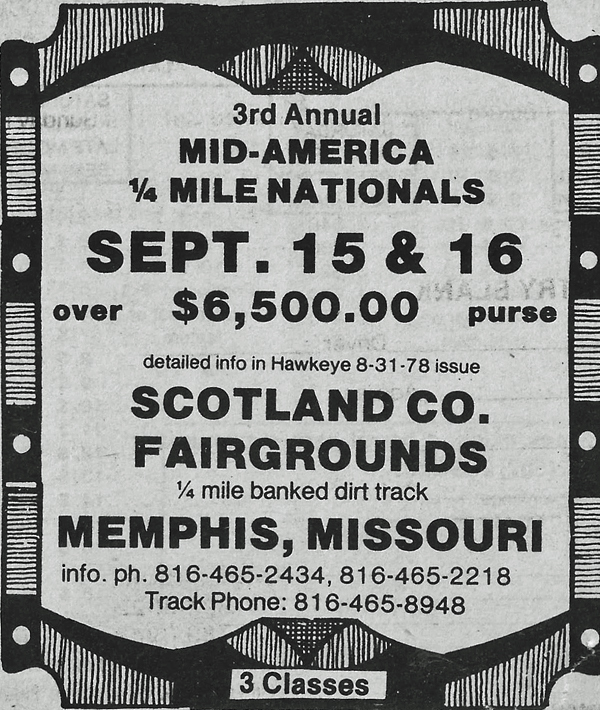 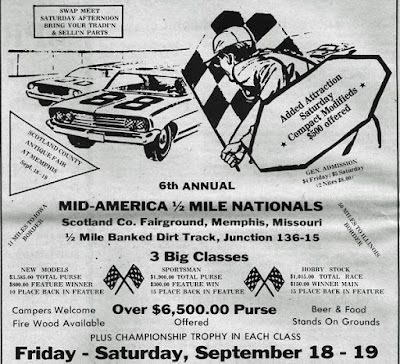 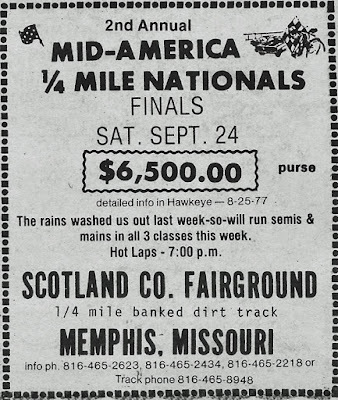 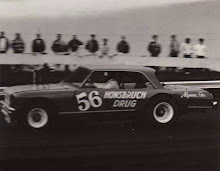 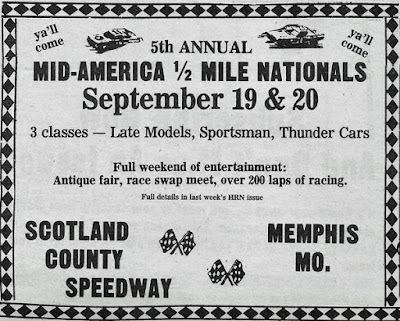 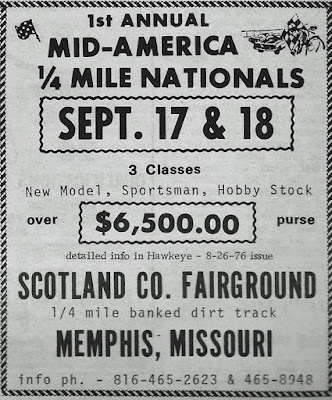 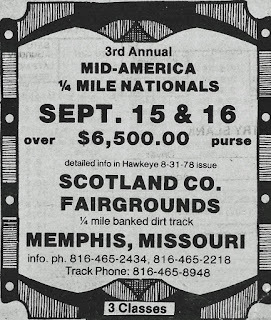 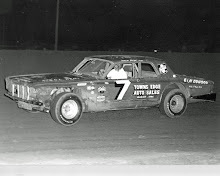 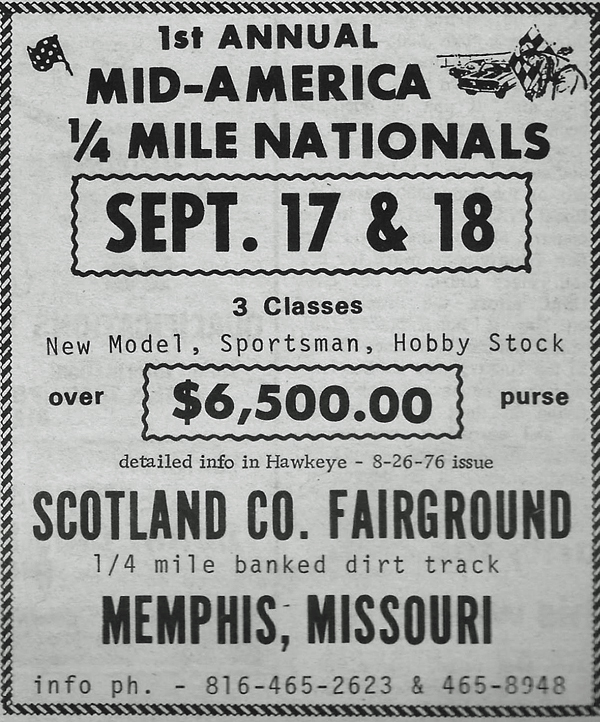 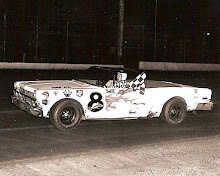 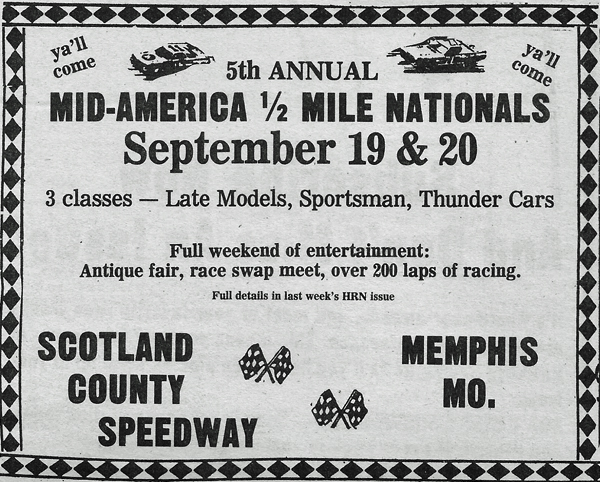 In the 70"s Scotland County had built a 1/4 mile track inside the old 1/2 mile track. 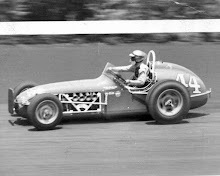 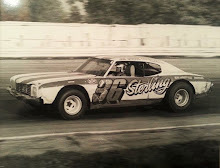 Larry Pipes nickname was actually "PeeVine"